Our client, an independent lawyer, age 60, who specializes in Whistleblower or qui tam issues, has high income most years and very high income when cases are won. 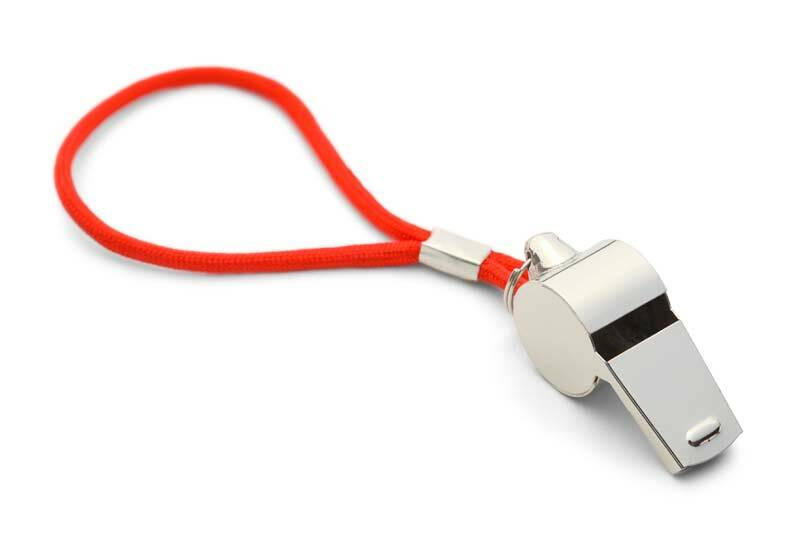 Whistleblower or qui tam, is a lawsuit brought by a private individual against a person or company who is believed to have violated the law in the performance of a contract with the government or in violation of a government regulation. Whistleblowers can receive all or part of any penalty imposed. Dedicated DB designed a 2018 retirement program that will allow the lawyer to contribute $222,000 annually to a Defined Benefit (DB) OnePerson Plus plan and up to $40,000 to a OnePerson 401(k). All of the attorney’s contributions are tax deductible. In 5 years, he will accumulate over $1.2 Million in the defined benefit alone.